I found the title of my book! Heart mothers is a great way to describe the women I am interviewing because they truly are mothers from the heart. Many are raising children they did not birth. Thank you to JudyAnn who first mentioned the term heart mother in a comment on one of my earlier blog posts. The words I have heard most often in listening to women’s stories over the last year has been heart and love. 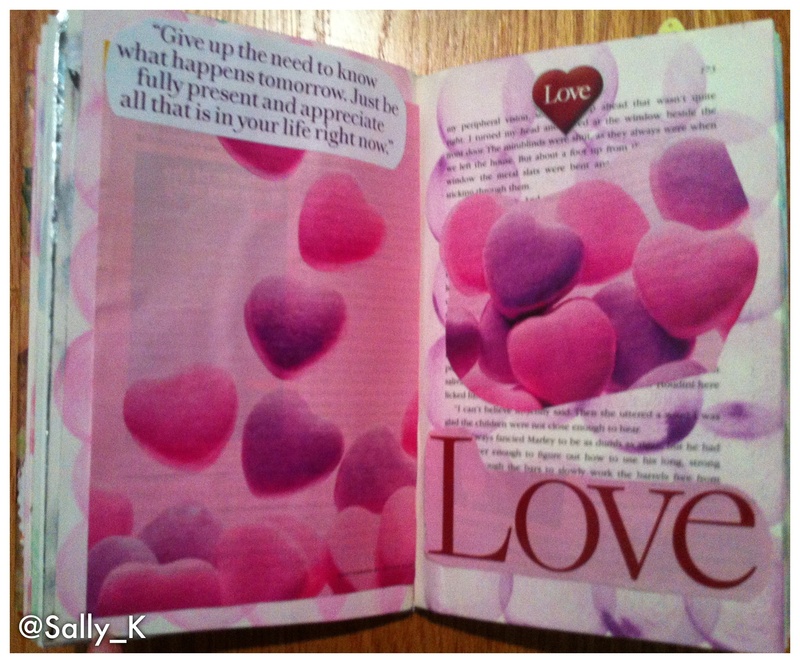 This entry was posted in Heart Mothers, writing on February 16, 2013 by SallyKuhlman.